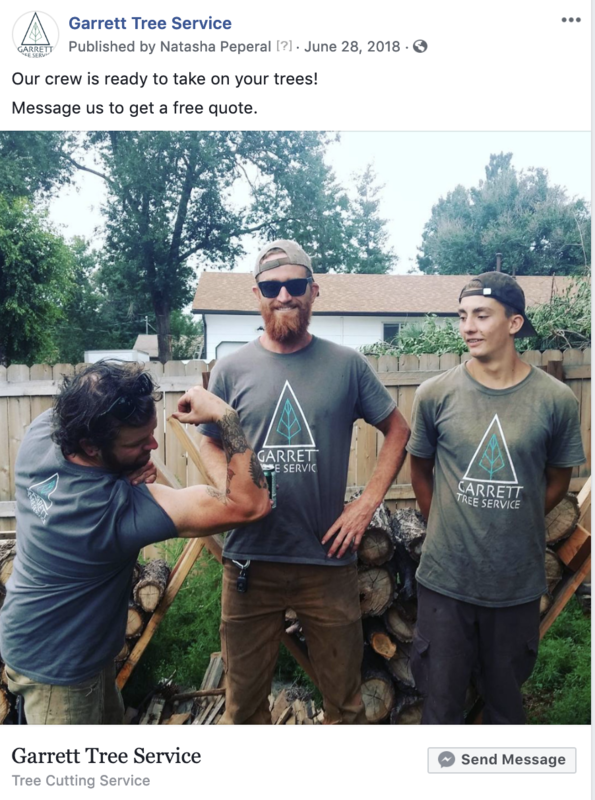 Garrett Tree Service wanted unique branding and a strategic digital presence to successfully launch and reach new customers. 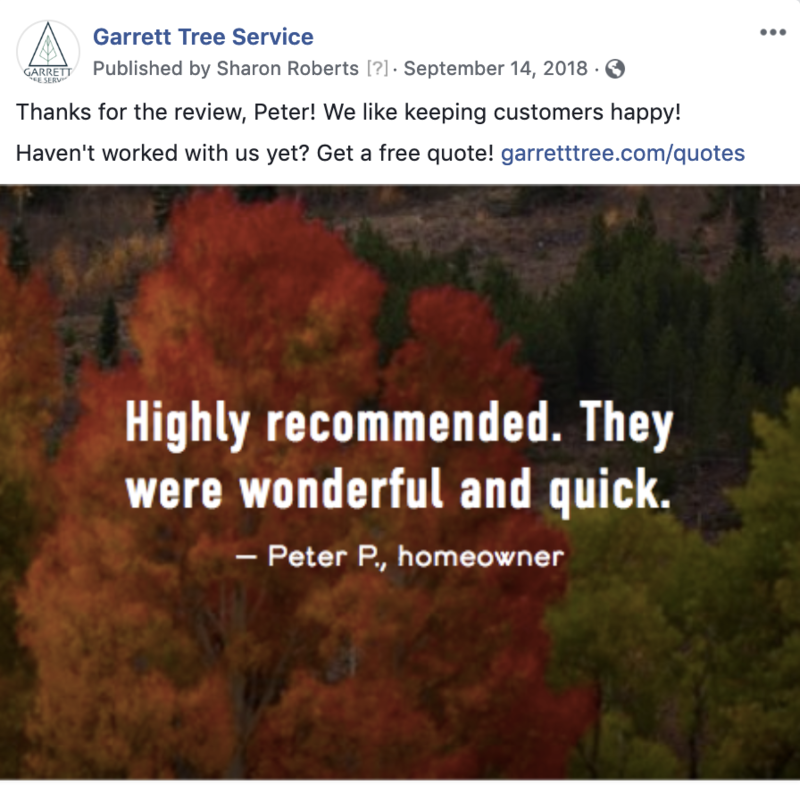 Pulse Perfect Consulting leveraged social proof throughout Garrett Tree Service’s website and social media marketing to successfully convert visitors to customers. Garrett Tree Service captured its first website lead within hours of its website launch!